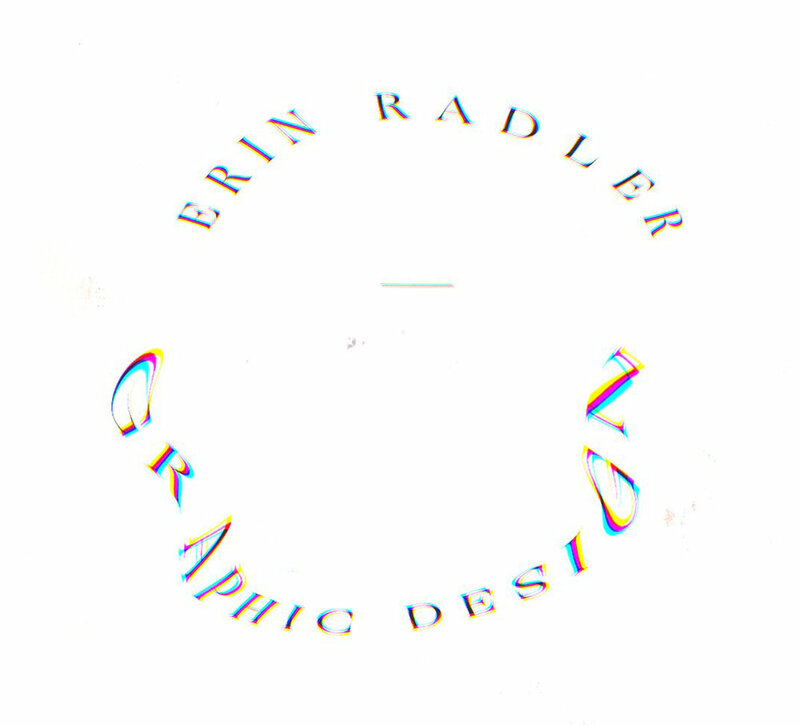 Erin Radler is a senior graphic designer from Glendale, California. 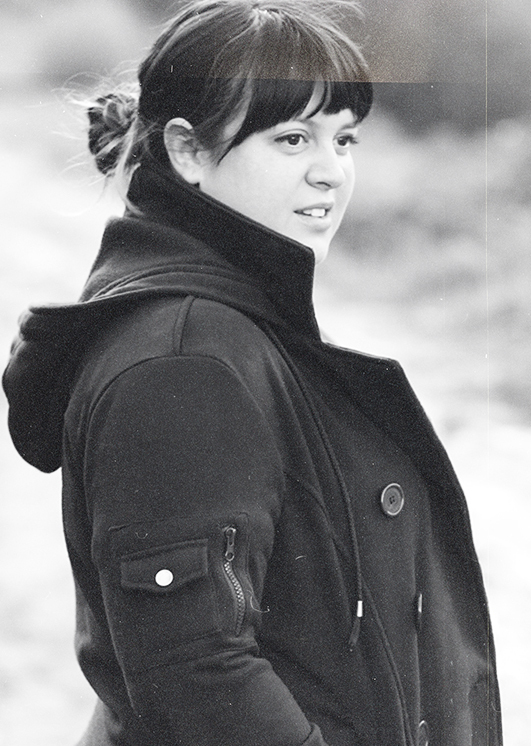 In 2010, she graduated with a BA in Graphic Design from The Art Institute of Phoenix. Since then she’s worked heavily in both print and digital design. In 2017, Erin started a business called Foam Armor Club, designing merchandise for cosplay-loving nerds (just like her). Currently she’s an in-store and digital senior graphic designer at PacSun Corporate, designing window displays, signage, emails, landing pages and many other things!